I have visitors from Tehran, Iran here in Moscow. This trip to Moscow marks the first time that he has traveled internationally. He took a ride from one of Moscow's main airports (SVO) to downtown, where I live. Two hours into his stay, he asked if Russia was similar to Germany or the US. Puzzled, I asked him why he asked the question. 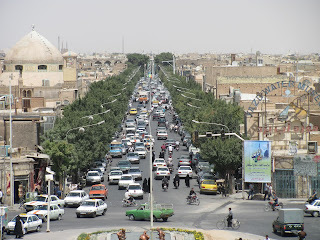 He said: "The roads here are just like the ones in Tehran. I was wondering if the roads in other countries were like this*." A quick scan of photos on the web appears to prove my visitor correct. The roads are, indeed, very similar. 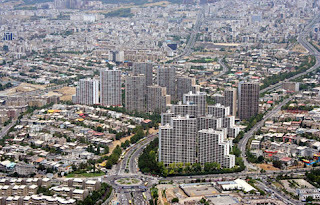 Tehran or Moscow: Can You Tell The Difference? Per Transparency International, Russia is as corrupt as Nigeria, ranking 2.4 on a scale of 10, where 10 is as honest as could be. 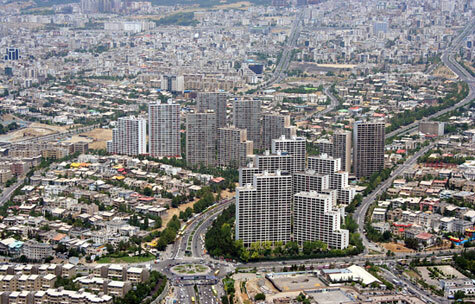 Iran, by comparison, is a slightly less corrupt place, scoring a 2.7 on the index. Maybe Iran's less corrupt rating compensates for its worse economic picture when compared to Russia. * The visitor does find Moscow to be a nicer city than Tehran. He finds it scenic, pedestrian friendly, and replete with fresh air. 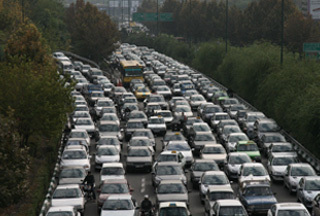 or he actually talks about the traffic? Try the roads in Latvia, Lithuania, Finland, and Sweden (all the way north of the Polar Circle). The flip flops around zero C can be engineered around rather well. Canadian roads do pretty well also. I think I can tell which is which between Russia and Iran: Russia has about 30% higher income thus a much higher auto ownership. 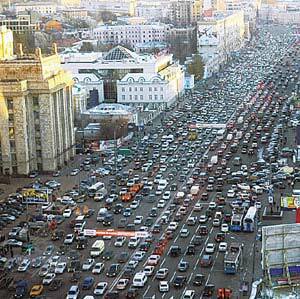 Ergo, the more-congested scenes are Russian. Right? Wrong? Top three photos are Tehran; the last is Moscow. The top one isn't Tehran, it's Yazd.